1905: Hermann and Maria Reckers establish the company, a business with agricultural machinery and equipment as well as a repair shop. The place of business: a small shed measuring 25 square meters on the parental farm. 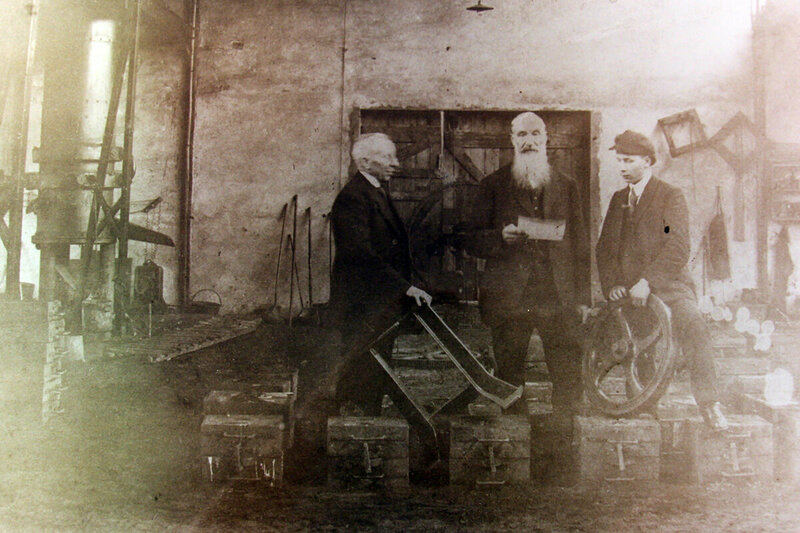 1908: Herman Reckers is starting to manufacture himself and builds a forge which soon becomes a modern hammer mill with a metalworking shop. 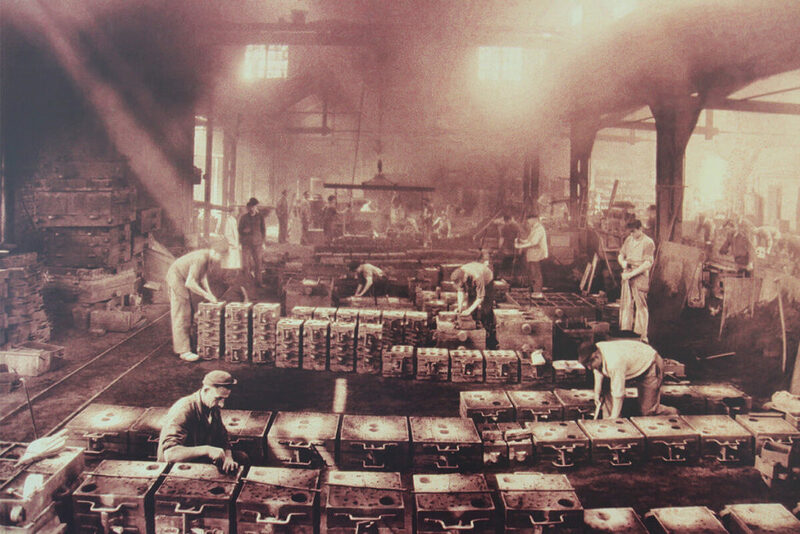 1922: Despite economic depression, the founder invests in his own iron foundry – one of the first in Münsterland. By now the company has 37 employees. 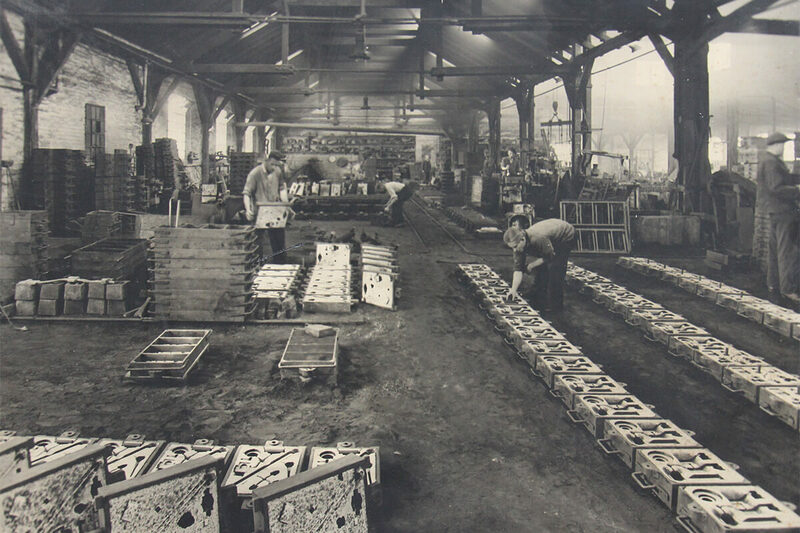 1933: Purchase of the closed-down steel mill in the neighboring Rheine and relocation of the iron foundry to Rheine-Mesum – to this day, the location of the iron foundry. 1940: The company founder dies and his son Hermann Reckers takes over the running of the company. 1965: The foundry changes to a machine molding shop, whereby the output suddenly doubles. The machine factory begins to manufacture castings for the industry that are ready to fit. 1971: With lathes and processing centers, investments are made in new technology for the machine factory. The company has more than 100 employees, many since 20 years and longer. 1977: The foundry expands its product range with ductile iron and thus gains access to new markets. 1980: The turning shop and the milling shop in the machine factory are equipped with CNC machines. 1982: A large part of the foundry is destroyed by fire. But only a few weeks later, production resumes again. In the same year, the son of the company founder dies. 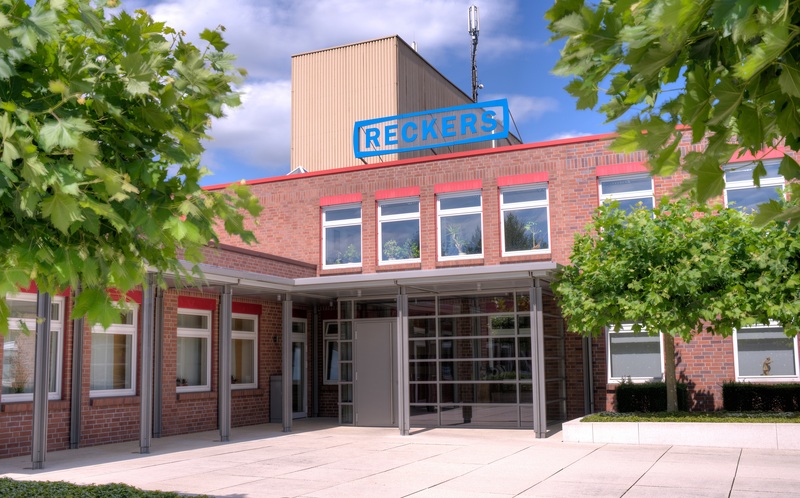 His sons, Hermann and Manfred Reckers now run the company. 1984: The foundry is equipped with a fully automated molding plant – an investment which drastically increases output. 1990: New construction of the smelting operation in the foundry. 1995: The foundry starts the serial production of hydraulic castings. 1998: The machine factory expands its production area by 50 percent to approximately 5000 m² and invests in its machine park. 2002: Dorothee Reckers, the great-granddaughter of the company founder is included in the management of the company. 2006: New construction and expansion of the cleaning room in the foundry. 2007: Acquisition of a 14 ha property in the industrial zone Rheine Baarentelgen. 2008: Conversion of the melting system and commissioning of a long-term cold blast cupola furnace. 2011: New construction and expansion of the core shop as well as the core and core box storage in the foundry. 2012: Groundbreaking and new construction of the 14 ha large property in the Rheine industrial park. 2013: New construction of a storage and logistics center as well as expansion areas at the new location Rheine-Baarentelgen. 2015: Commissioning of the storage and logistics center as well as new construction of a painting and priming plant. 2016: Bernhard Rieken is included in the management of the company. 2017: Beginning of the new construction of a hall for machining as well as green light for the modernization of the machinery.